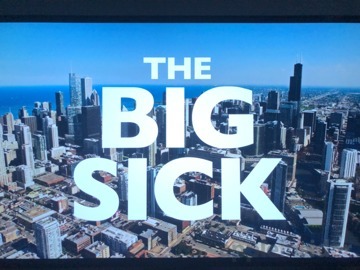 Six months after being announced, Amazon Prime Video for Apple TV has debuted on the tvOS App Store, meaning subscribers will be able to view hits like "The Man in the High Castle," "The Big Sick," "Catastrophe," and "The Grand Tour" on Apple's latest set-top boxes. The fourth-generation Apple TV, as well as the newly released Apple TV 4K, both now have access to the official Amazon Prime Video app. It's a free download available on the tvOS App Store. 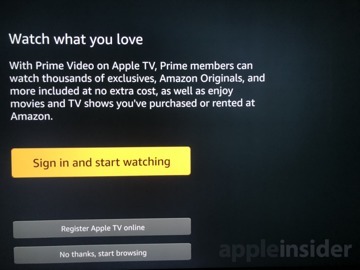 After installing Amazon Prime Video, users are asked to login to their Prime account either via the device or on the web. 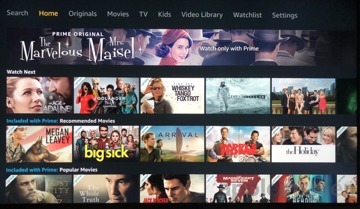 Once logged in, the full Amazon library of originals, licensed movies, and purchased content are all available to stream. Prior to Wednesday's official launch, native support for tvOS was announced at Apple's Worldwide Developers Conference in June. At the time, it was said Amazon Prime Video would debut on the Apple TV before the end of the year. 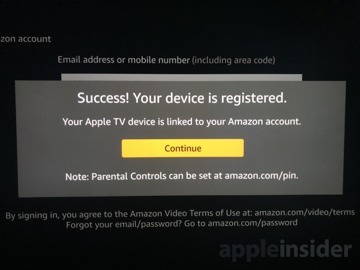 The launch ends a years-long dispute between Amazon and Apple, after the online mega retailer ceased sales of the Apple TV in favor of its own Fire TV lineup in 2015. With Prime Video now on the Apple TV, it's expected that Amazon will resume sales of Apple's set-top box. The new app lets users add videos to their watchlist and continue watching from any Prime-compatible device later. 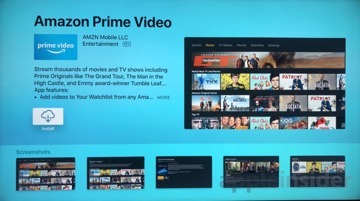 Notably, the Amazon Prime Video app for tvOS boasts integration with Apple's proprietary TV app for tvOS and iOS, as well as Siri voice search results. Customers in select countries will be able to find movies and TV shows to watch on Amazon through these services. Videos purchased or rented on Amazon are restricted to viewing in the U.S., U.K., Germany, Austria and Japan. And subscriptions to HBO and Showtime paid for through Amazon can be viewed in the U.S. Internationally, Eurosport subscribers through Amazon can watch in the U.K., Germany, and Austria. And in India, Prime mebers can watch top Bollywood and regional hits, including "Sultan," "Baar Baar Dekho," "Kabali," the "Dhoom" series, and more. 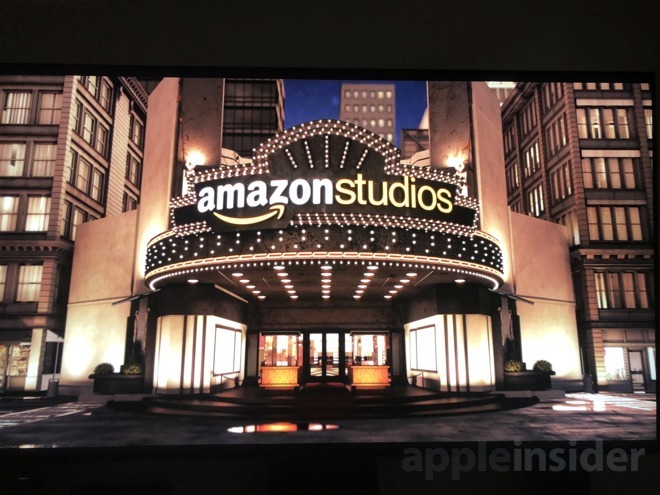 Amazon Prime Video for tvOS is a universal app, meaning the same build and download also runs on iPhone, iPad and iPod touch.